For anyone visiting or studying abroad in Ireland, there are a number of things to see and do that are going to come to mind. And because Ireland is a relatively small country, there’s a good chance that you’ll get to see a lot of the highlights. You’ll hike the rocky coastlines, visit famous castles and cathedrals, have a pint or some whiskey at an historic pub, and perhaps even kiss the Blarney Stone. These aren’t just popularly recommended options either. They’re things you should do, given the opportunity. 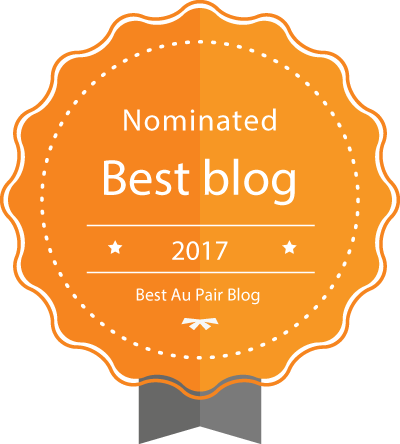 But here we’re attempting to go a little deeper and point to some excellent places to visit – from specific attractions to small towns – that you may not have read about as frequently (if at all). This is certainly one of the most curious attractions in Ireland – eccentric, even, as Atlas Obscura calls it. Their write-up refers to Victor’s Way as a sculpture park in Wicklow, Ireland, though it’s more than that when you read up on the history. It’s basically a collection of renderings of Hindu deities and Buddhist imagery, dreampt up by an Irishman but designed in Mahabalipuram, India. 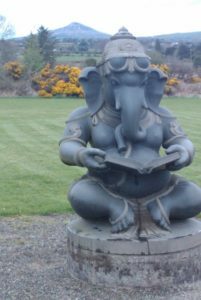 Each statues is a marvel (particularly as they pop up out of nowhere in the surrounding 22 acres of green), but taken together they can be viewed as representing the journey to enlightenment. They’re somewhat humbling to look through, and as of 2016 the park actually has an age restriction that allows you to do so in peace. More than just about any country in Europe, Ireland makes it worth your while to seek out smaller towns. 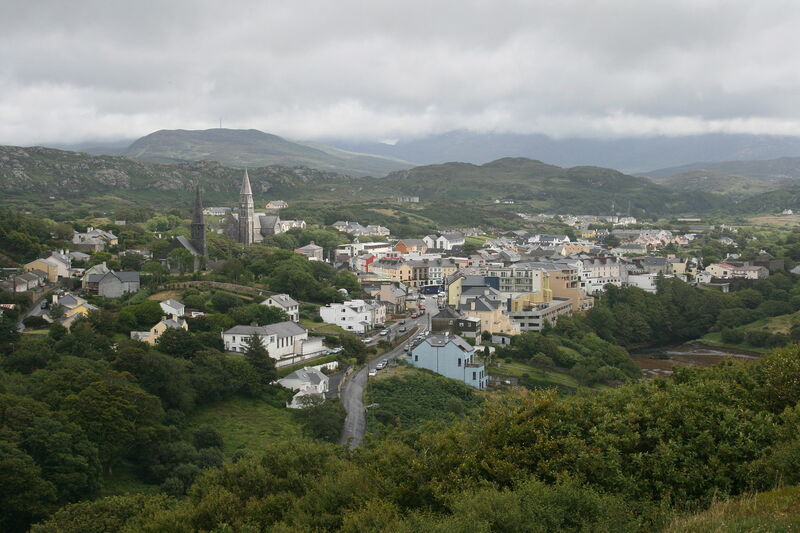 One that you almost can’t believe when you see it is Clifden. Though it’s one of the younger towns around, it looks as if it were plucked from an old novel and hidden away in County Calway. Surrounded by lush green hills and distant mountains, it’s a town you simply have to pass through if you’re to understand the true beauty of Ireland. Ireland actually has a fairly interesting casino history. Many don’t realize that casinos as we know them more or less wouldn’t be possible without America (even though gambling is largely outlawed there now). After the first slot game (Liberty Bell) was invented by a mechanic from San Francisco, a chain of events resulted in slot machines crossing the Atlantic and landing in Ireland. 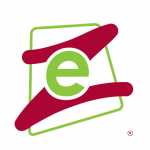 There they blended with card games and other casino activity with the result that some excellent establishments sprung up throughout Ireland (not to mention a thriving online industry). 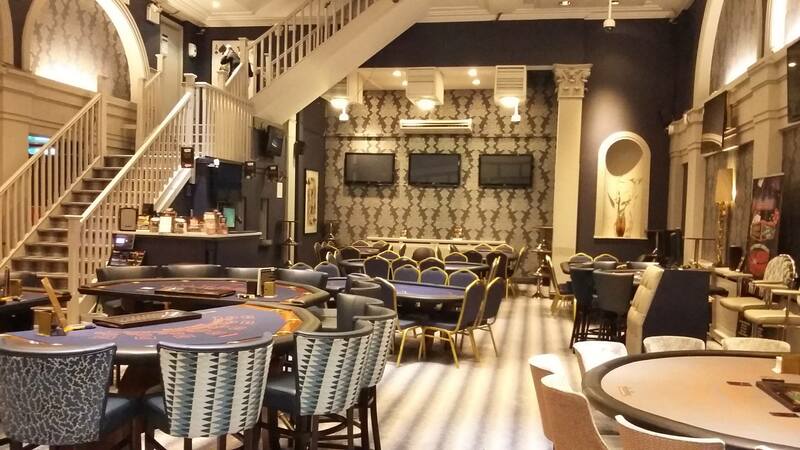 Now, places like the Sporting Emporium and Fitzwilliam Card Club are among Dublin’s best spots for a fun night out. 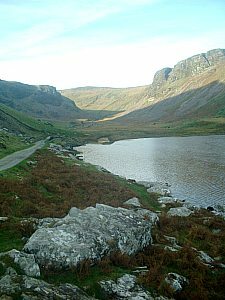 Located in the Dingle Peninsula and including the Annascaul Lake, this is one of the best, less-heralded spots for hiking in the country. It’s a glacial valley bearing some similarities to the far more famous Lake District in England, and well worth your time. The hikes can be fairly long with some incline but aren’t ultimately that challenging, and the views in all directions are wonderful. To top it all off, the nearby town of Annascaul has an excellent pub or two to stop at after the hike! 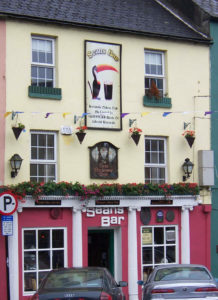 Located in the town of Athlone, and relatively unassuming from the outside, Sean’s Bar is the oldest pub in Ireland, having been founded in 900 AD. Those kinds of numbers can blend together when you’re touring the UK or Ireland, but think about it for just a moment. That means that over 1,100 years ago people were stopping in this same establishment for a pint. Just as odd is the fact that people didn’t really realize how old this bar was until some 50 years ago when renovations uncovered hints to its expansive history. Some actually argue that it is the oldest known pub in the world.